Study Shows Americans Are Meaner On Twitter Than Canadians Canadian Twitter may truly be a nicer place. Researcher Bryor Snefjella says Canadians tend to tweet more positive words compared to their American counterparts. The reasons for why Americans and Canadians choose to tweet differently is difficult to determine. A recent study conducted by researchers in Canada found that tweets by Canadians tend to have more positive words than tweets by Americans. 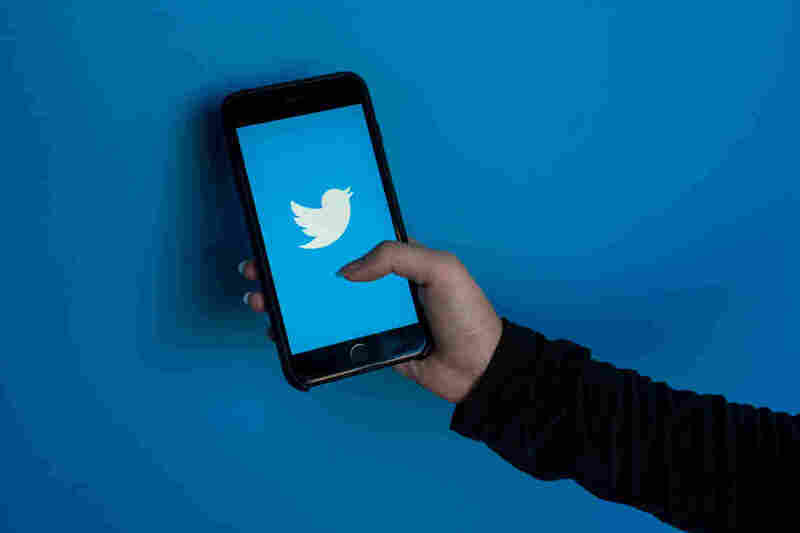 The study used a data set of 40 million tweets – it eliminated bots and tweets that were not in English – to determine characteristics of Canadian users versus American users. Bryor Snefjella, a researcher at McMaster University in Ontario, was the lead author in the study. "What we found is that if you go into Twitter and you quantify the most ... characteristic language of Canadians and Americans, you find that that characteristic language really, really strongly matches the sort of established stereotypes of Canadians and Americans," Snefjella says in an interview with Morning Edition's David Greene. A team of computational linguist researchers parsed through the words and symbols of tweets that were marked with latitude and longitude coordinates. The study showed that the tweets reflected the "nice Canadian" and "rude American" stereotypes. "For Canada, you're talking about words like 'great,' 'amazing,' 'awesome,' 'thanks,' being very characteristic," Snefjella says. "For Americans, it's words like swear words of all kinds ... and then a lot of words of that [evoke] negative emotional states like 'hate,' 'miss,' 'bored,' 'tired.' "
But as for why Americans and Canadians choose to tweet this way — that's much harder to determine, Snefjella says. "It's a very, very difficult question to answer," Snefjella tells Greene. "There is a whole body of research in social psychology that basically says that those stereotypes of us aren't true. If you just survey lots of Canadians and Americans ... personality traits on average just don't seem to be any different." The study, Snefjella says, shows that, on Twitter, Canadians and Americans construct stereotypes through the words users choose to type. "We're actually pointing that maybe the true thing isn't our characters; maybe the true thing is how we choose to talk," Snefjella says. And according to Snefjella, that is something people have the power to change. "So if what we're finding in this study is the sum of the language choices of Canadians and Americans, we can make different choices and wind up with a different picture of who we are," Snefjella says. Danny Hajek and Peter Granitz produced and edited this story for broadcast.